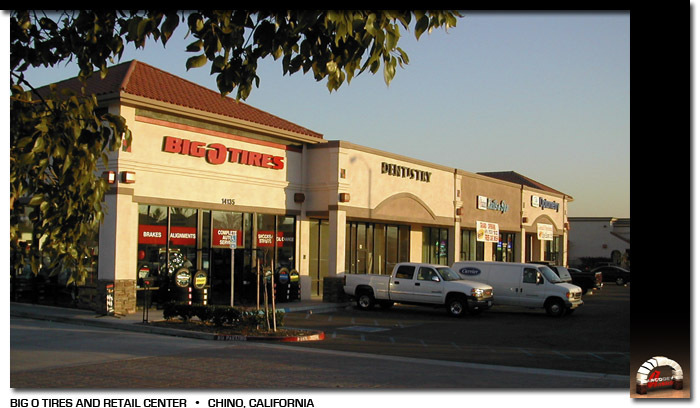 This unique project included a Big O Tires facility at it's core with multi-tenant retail space making up the remaining building area. 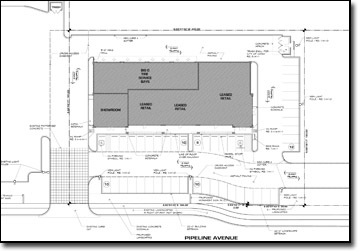 The design required storefront along the street frontage for the retail tenants and the service area to the rear of the building. This design solution created excellent opportunities for the integration of varied uses. 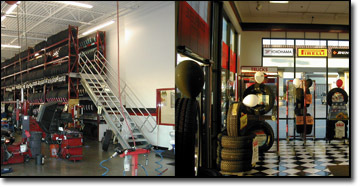 The Big O Tires facility included eight service bays and the associated tire storage. 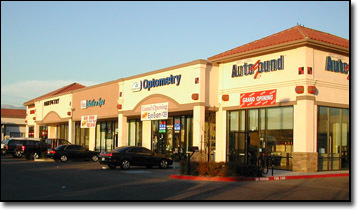 Three additional tenant lease spaces completed the building.